name is Jeremy. Been a Honda nut since 97. 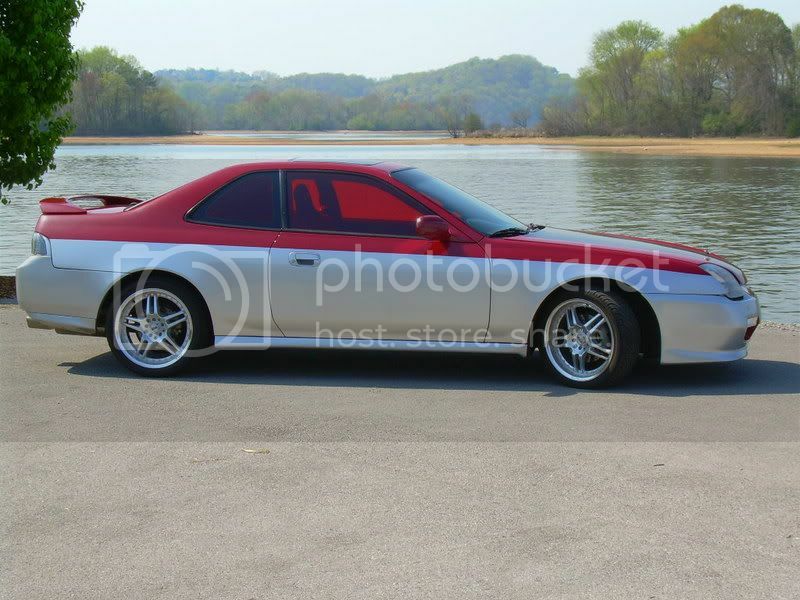 Have a Prelude, Accord, and S2000. Don't know what else to say, so I will just leave it as is. Whats your last Name jeremy? Oh and welcome man Thanks for joining. Lots of diversity here. Post Pics!!! Use an [IMG] file from photobucket or a hosting source. Happy posting. Last name is Edwards, did not think it was important to list it. LOL !!! There you go. And no pics of the Accord, because it belongs to my wife. 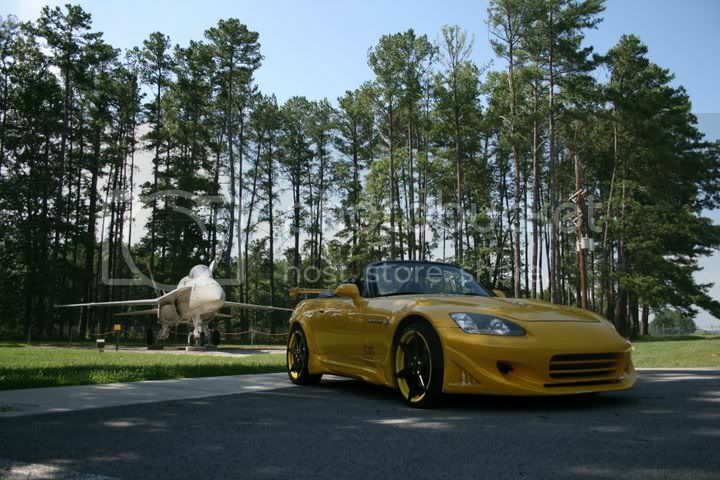 of course im kidding.. the s2k looks nice! looks like its got some money in it..
Well look at this guy. haha...look at jeremy trying to be all ninja like with his intro..like we dont know....yeah not too many people from ringgold with that combo. Glad to see you on here bro! I bet he has 100k in that motor. 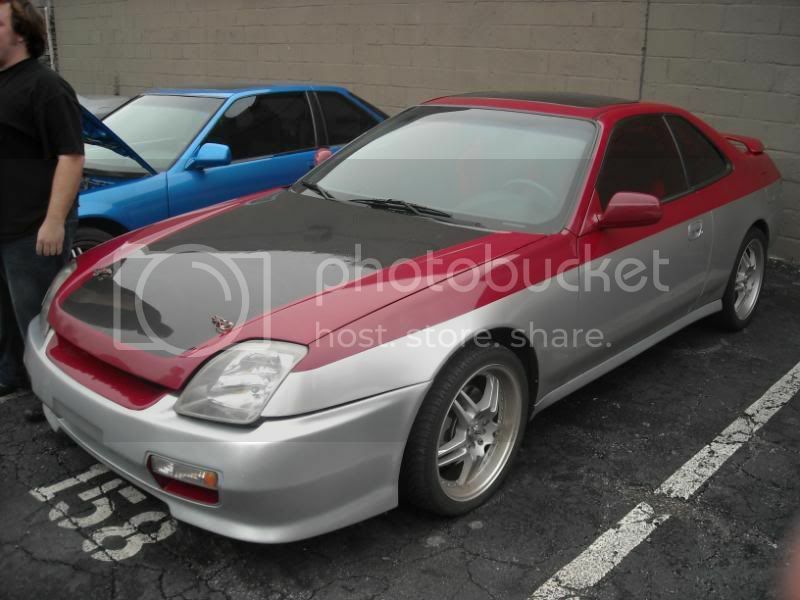 I didn't know that was your prelude. I think I passed you this morning on 75 north after the split. Welcome! How much power do you make out of that S2K? Boost wrote: Welcome! How much power do you make out of that S2K? More then you can afford, Pal !!! Just sticking to the theme of the thread. I need to start charging admission for this. When you gonna work on my front end? why don't you nice boys let your cars do the talking?